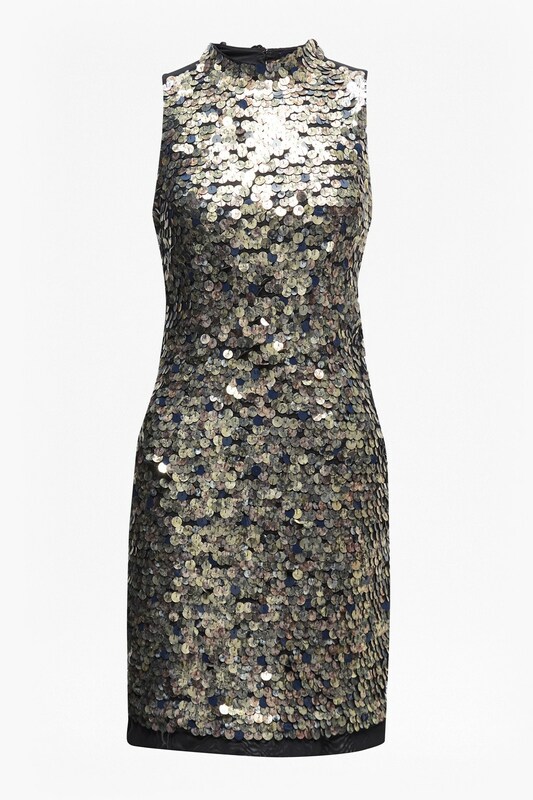 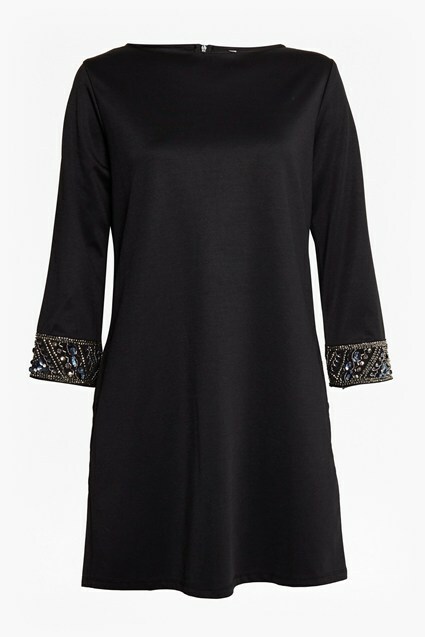 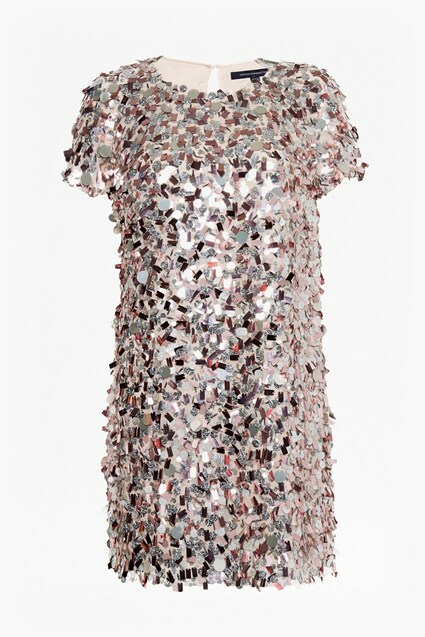 If you're looking to make a real statement this party season, consider the Moon Rock Sparkle Tunic Dress. Covered in large paillettes from high neck to knee-length hem, it shimmers and shines as you move - perfect for hitting the dancefloor. 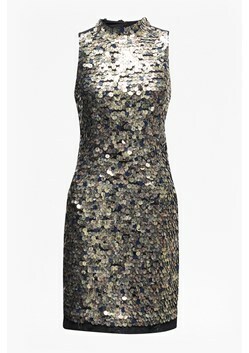 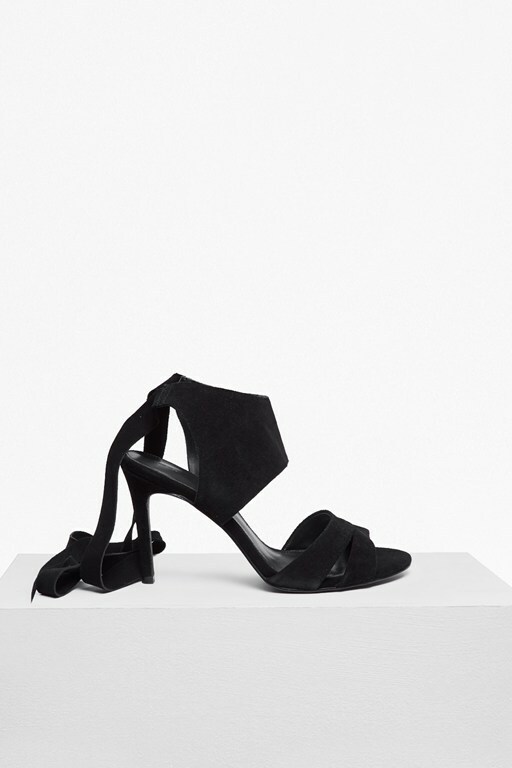 Complete it with high heels and a box clutch.